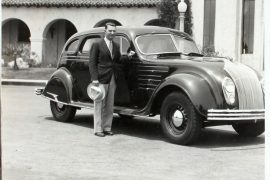 As a publisher he became a millionaire during his lifetime and inspired millions of people with his nutritional and health theories. He published over 100 books and has been called “the father of Physical Culture”. Still he is almost forgotten today. They who believe that the hype around different kinds of diets is something new haven’t checked the history carefully enough. 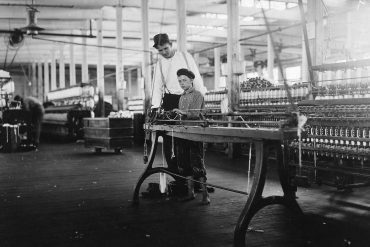 Already in the late 1800s and in the beginning of the last century, there was an American proponent of clean food and a clean lifestyle. 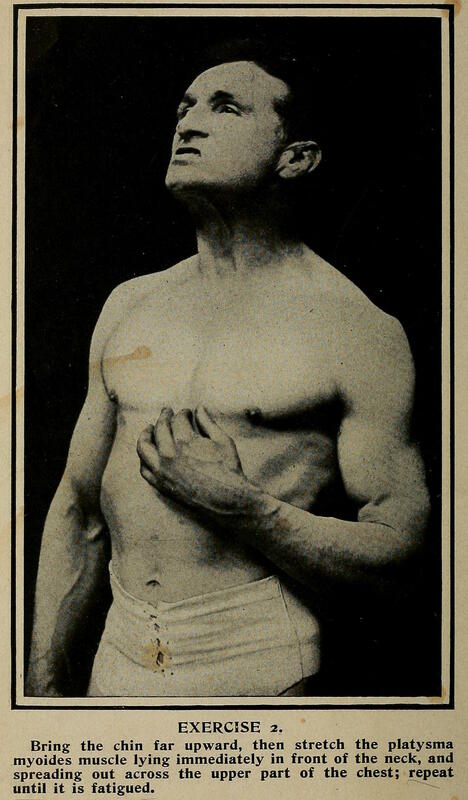 Bernarr Macfadden (1868-1955) was known for his teachings of physical culture, a combination of bodybuilding with nutritional and health theories. 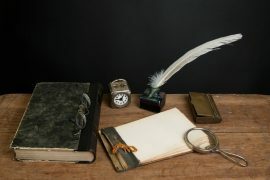 He also founded the long-running magazine publishing company Macfadden Publications. 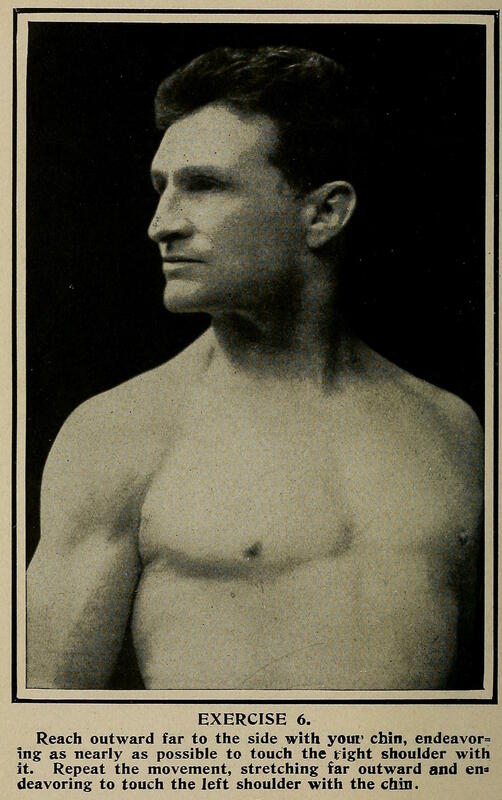 He was the predecessor of Charles Atlas and Jack LaLanne, and has been credited with beginning the culture of health and fitness in the United States. 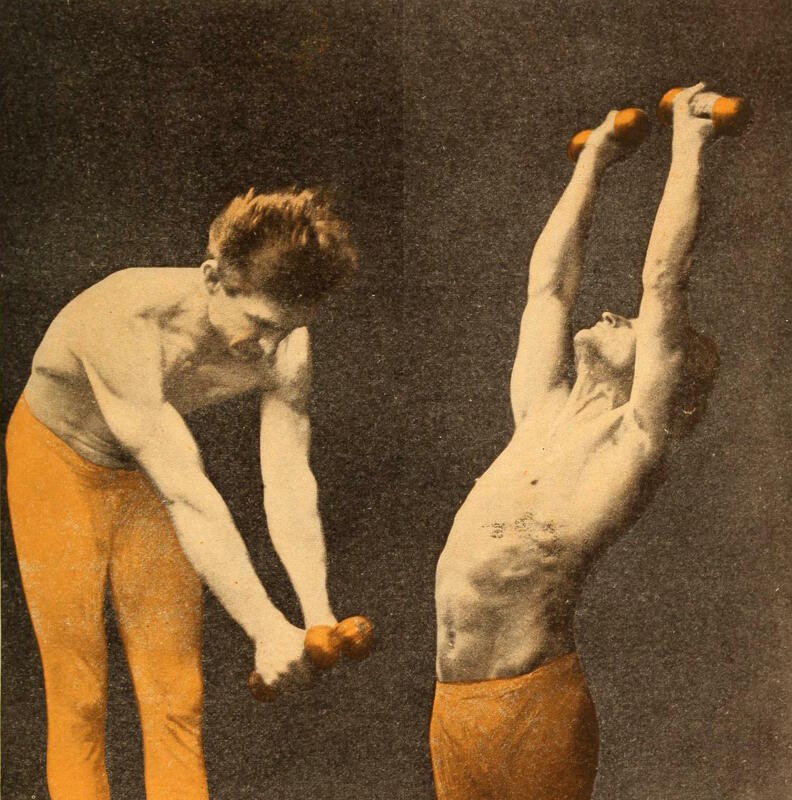 Many of his books can now be read for free on the internet, like Physical Training from year 1900, Vitality Supreme from 1915 and Eating for Health and Strength from 1921. These books contains many good exercises and hints on how to live a healthier life. 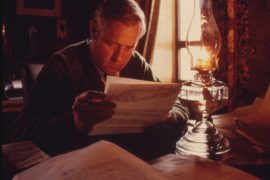 But he also had strong opinions in many other areas in life and among the books that he published can also be found titles like Vaccination Superstition (1902) and Manhood and Marriage (1916). 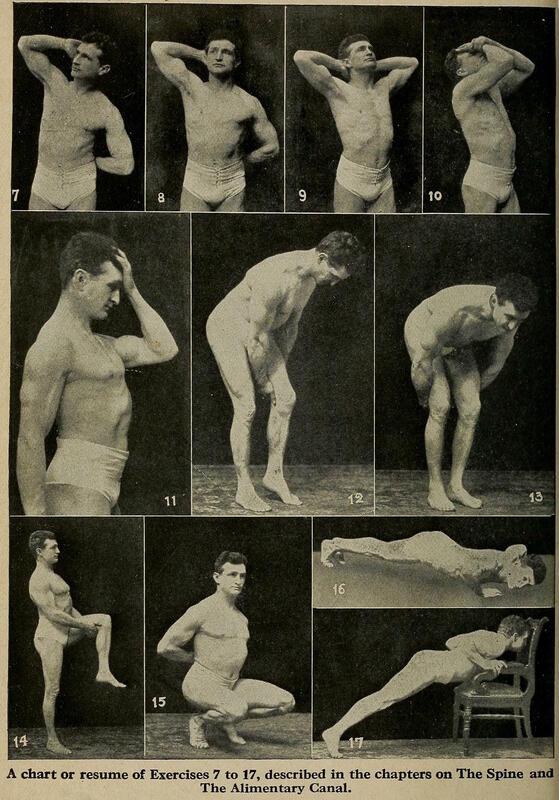 Bernarr Macfadden shows how you train your Back Muscles in the Physical Culture Magazine year 1908. 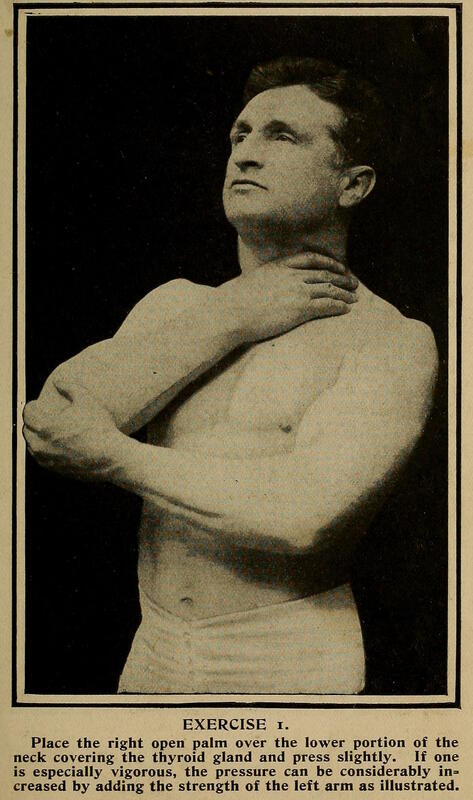 Among his most famous publications under his own firm Macfadden Publications was the magazine Physical Culture Magazine, which was started in 1899. 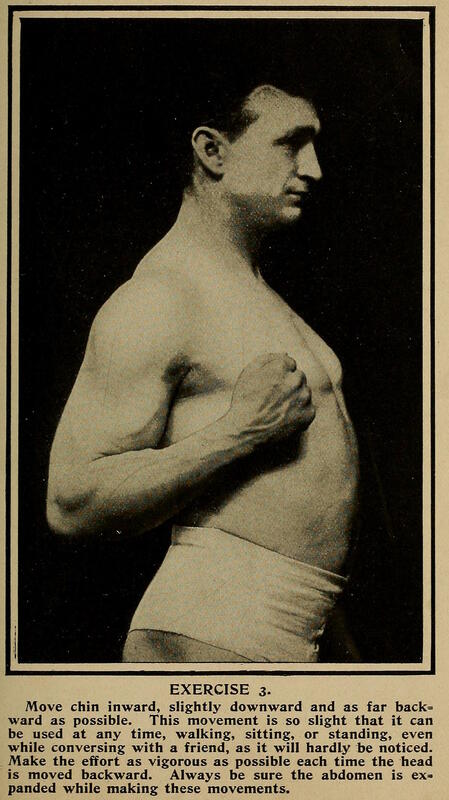 On the following link there are a lot of editions of Physical Culture published between 1917 and 1948. Other magazines from Macfadden Publications that achieved great success were True Story, Photoplay and True Detective. 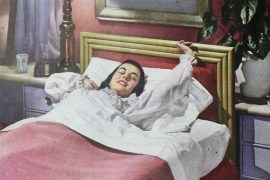 Rise from six to eight o’clock. Drink a cup of hot or cold water immediately upon arising. Take the thyroid-stimulating exercises. Follow by spine-strengthening movements in combination with the hot-water-drinking. Following these exercises a dry friction bath may be taken, if desired; also a cold bath. The latter is not necessary to the same extent while following the hot-water-drinking regimen as under ordinary circumstances. The bath may be varied from time to time by taking a cold sitz bath instead of a complete bath. 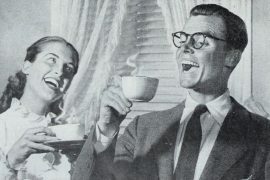 Before breakfast indulge in a good laugh or a little singing. Eat a light breakfast-preferably consisting chiefly of acid fruits, such as oranges, apples, pears, grapefruit, grapes, etc. Throughout the day while following your daily duties remember the suggestions in reference to proper position. Make a continuous and never-ending fight to keep a straight spine. 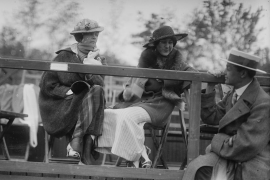 Hold the chin in, down and backward, with spine erect as nearly as possible, whether sitting or standing. Be hopeful, be cheerful, but cultivate the fighting spirit. You cannot have too much will power, determination. Eat your first hearty meal between twelve and two o’clock, depending upon the time at which you had breakfast. From five to six hours should elapse between meals to insure perfect digestion. Masticate thoroughly. Enjoy your food as much as possible. Do not eat without a keen appetite. Try to take a walk some time during the day. Remember during this walk to practice the thyroid-stimulating exercise-chin inward, downward and backward while holding a deep full breath, with the abdomen expanded. Do not forget the necessity of using liquids freely. Have water close at hand so that your thirst can easily be satisfied. Some time during the day, if possible, take some form of outdoor exercise which will compel deep full breathing similar to that induced by running. Try to get a good laugh or do a little singing before your evening meal. Your evening meal should be taken between six and eight o’clock, depending upon the time of breakfast and lunch. Do not forget my suggestion for closing the meal with a little acid fruit. A few spinal exercises, a walk or a short run before retiring can be highly recommended. During the evening, if convenient, take an air bath. Take a combination sun bath and air bath in the morning or at any time during the day that is convenient. If you cannot take a regular sun bath wear light-colored clothing and walk on the sunny side of the street when outdoors to get the sun’s rays through your clothing. Take a hot soap-and-water bath once or twice a week. Retire early enough to awake thoroughly refreshed at proper rising time without the warning of an alarm clock.